The new single ‘Nothing’s Ever Over’ by Los Angeles duo TeamMate celebrates the duo’s lifetime of being together and weathering the end of their romantic relationship to forge ahead into their musical relationship. Scott Simons (keys, synths, vocals) and Dani Buncher (vocals, drums), were romantically involved for close to a decade. Buncher’s coming out ended the years of calling each other boyfriend and girlfriend, and unlike most couples who repel or drift apart after a break up, the duo’s love and chemistry went down a new path and was channeled into their unspeakable musical connection. Having this creative outlet with each other carried the two through the rough patches and acted as their therapy. The duo have mastered the art of writing smashingly catchy and mature pop gems with immense lyrical depth, writing from personal experiences. 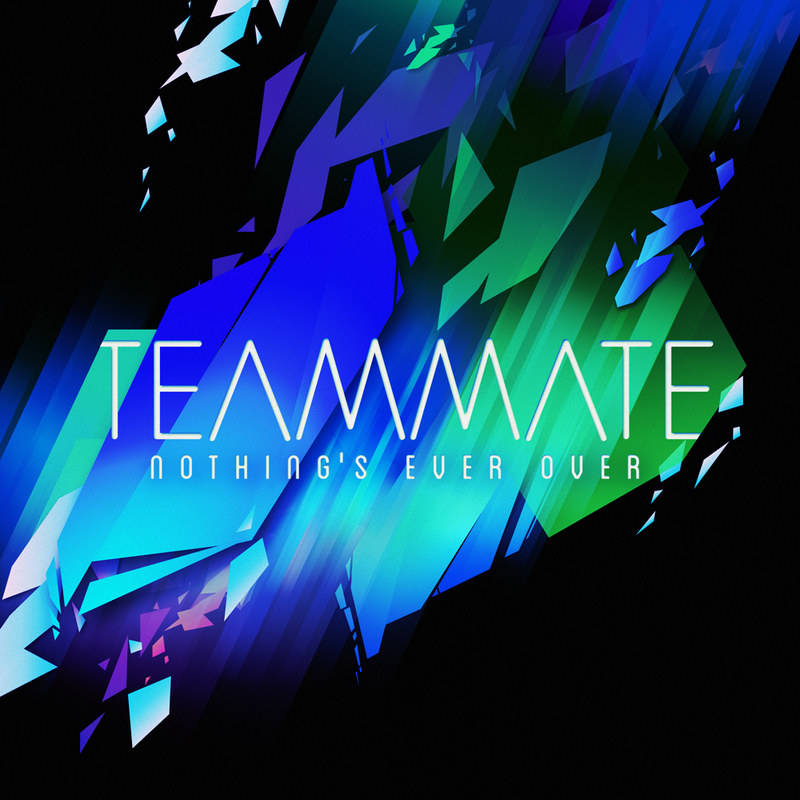 ‘Nothing’s Ever Over’ is a celebration of the duo’s biggest accomplishment, retaining a close friendship through a break up and starting TeamMate. It’s out now on Rostrum Records.